Question id: 230. This question is similar to one that appeared in a GCSE Higher paper (specimen) for 2017. The use of a calculator is allowed. There are \(x\) left shoes and 7 right shoes in a dark cupboard. Harper takes at random two shoes from the cupboard. (b) Find the probability that Harper takes two right shoes. 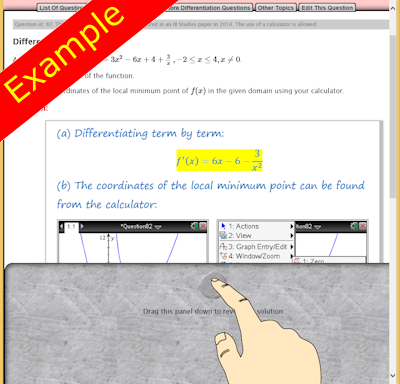 If you need more practice try the self-checking interactive exercises called Tree Diagrams and Quadratic Equations.